Beaches Resorts Now Offers Spa Treatments For Teens! Beaches Resorts is excited to introduce Ginger Lily, a new concept exclusive to teens and tweens as part of the Red Lane® Spa experience, featuring new customized treatments using products from Pevonia SpaTeen®, Spa Rituals and FarmHouse Fresh. “We’ve listened to our guests who want to share the special experience of the spawith their children,” said Patrick Huey, Corporate Spa Director for Sandals Resorts and Beaches Resorts’ Red Lane® Spa. “This new Ginger Lily concept is a way for guests of all ages to fully relax, be pampered and choose from treatments that cater specifically to younger guests” Ginger Lily is now available at Beaches Turks & Caicos Resort Villages & Spa, and will launched in Jamaica at Beaches Negril Resort & Spa and Beaches Ocho Rios Resort & Golf Club later this summer. · Slumber Bar – Guests can take the afternoon to relax and unwind with a massage. · Scrub-A-Dub-Dub – Guests let their skin embrace the enchantment with these tropical scrubs. · Quench Bar – Guests can choose one of the fresh and fun facial smoothies. · Bling Bar (Nail Services) – Guests can select from sparkling clementine, coconut crème or citrus-cilantro and one of the 12 Signature Ginger Lily ‘spa ritualized’ nail lacquers and receive a mini bottle to go along with the selected fruit explosion experience. Nail lacquers and nail care essentials are vegan and free of DBP, toluene, formaldehyde, and formaldehyde resin. · Island Stylin’ – Guests will find all of their hair braiding, hair feather and tinsel bling needs here. For more information on the Ginger Lily spa treatments at Beaches Resorts, visit www.beaches.com/RedLane. 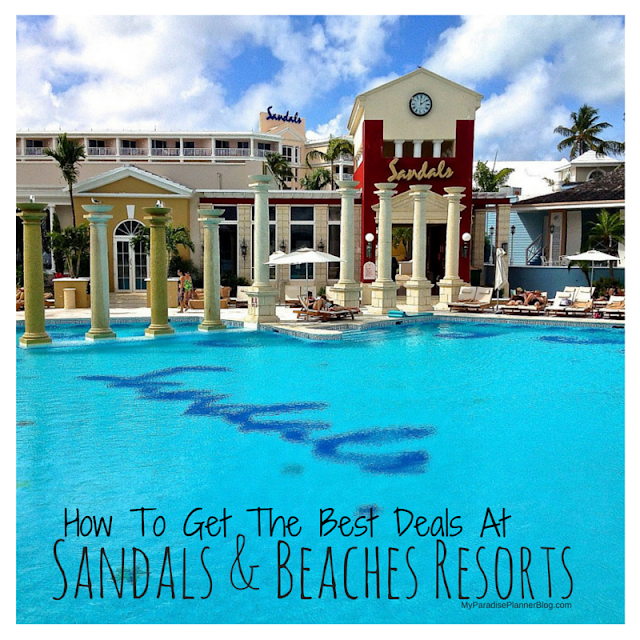 *Information above provided by Sandals Resorts International.